How do you redesign or remodel a room without completely dismantling it? You get different drapes for your room, and then redesign the room based on that. You can completely change the look and feel of any room with creative draperies and panels. Your room will take another life of its own, and take you to another world, far away from anything you know. At Creative Window Coverings, Inc. we are always pushing the boundaries of our manufacturing processes, so that we can deliver exceptional window solutions to our clients. We excel in creating cutting-edge draperies and panels that are a class apart. Our design consultants can also create custom draperies and panels for your rooms, based on your inspiration and imagination. There is no limit to what we can create for you, when it comes to draperies, since we work with all the top brands. Our draperies and panels come in different colors, textures, and sizes, with separate panels so get complete creative license. You can transform your entire room with our custom draperies and panels, while attaining perfect privacy and light control in your room. 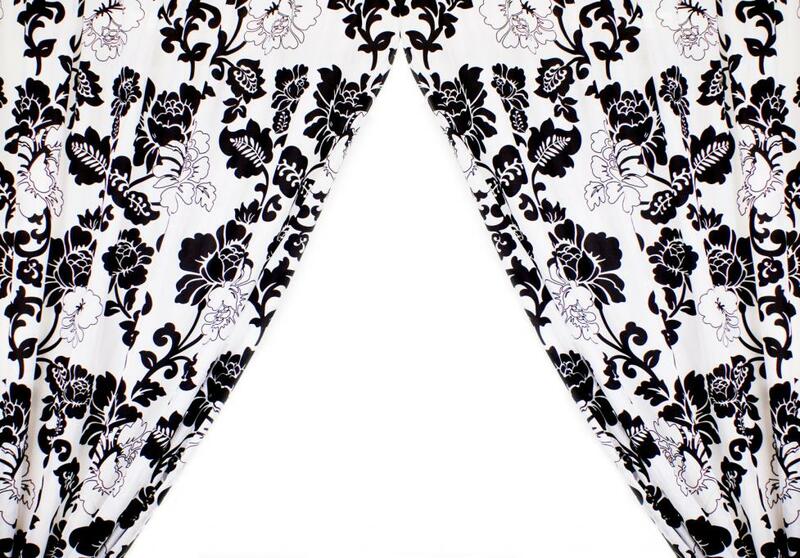 We use state-of-the-art technology to create draperies that speak to you and are nothing short of a work of art. We know that not everyone has the same taste, which is why we provide an extensive selection of draperies and panels that are designed to attract attention. If you have a particular idea for draperies and panels in your room, you can get in touch with us and we will do it for you. The best thing is that our services are cost-effective, timely, and affordable, so you don’t have to worry about anything.